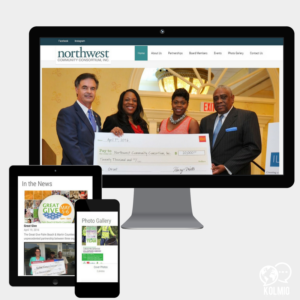 The Northwest Community Consortium (NCCI), through its strong network of partners focuses on its mission and vision. NCCI acts as an advocate, mobilizer and community resource to revitalize the Northwest neighborhood through a network of organizations. The vision of NCCI is to transform the Northwest neighborhood into a community that is vibrant, safe, clean and where children are nurtured and educated, adults are self-sufficient and families are strong, healthy and engaged.